As the Joint Entrance Examination (JEE) Main 2019 is scheduled to be organised two times a year, one would get updates about the JEE Main cut-off scores twice, but separately. The Central Board of Secondary Education is no longer entitled with the responsibilities of conducting the JEE Main exam and declaring the result. 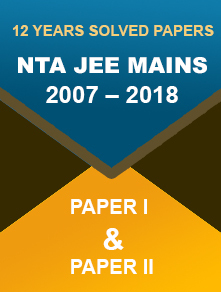 NTA will administer the JEE Main exam twice a year from 2019-20 academic year. National Testing Agency will regulate the exam in January (between 6th and 20th) and April (between 6th and 20th) and will eventually declare the results along with the cut-offs. Most students fail to understand the JEE Main 2019 cut-off concept. There are two categories or types – the qualifying cut-off and the admission cut-off. 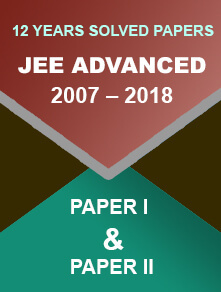 The JEE Main qualifying cut-off 2019 (for JEE Advanced) will be released by National Testing Agency (earlier, by CBSE), whereas the JEE Main admission cut-off 2019 (participating institutes) will be regulated by Joint Seat Allocation Authority. Aspirants dreaming of getting into the best technical/ engineering colleges in the country must score the minimum cut-off marks. The underneath table will help you understand the cut-off structure completely. Chances are that the cut-off would go up if the number of applications increases and seats are less. The cut-off would be different if the above-mentioned parameters show different numbers. Unless you score the minimum qualifying marks for NITs, you might not be considered fit for these first-rate institutes. Those who are excited about getting to the National Institutes of technology must understand that the cut-off marks for NITs may vary from that of other engineering colleges. 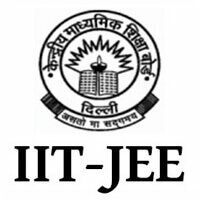 The JEE Main cut-off 2019 for NITs will be made accessible only after the declaration of results on 31st January (for January) and 30th April (for April).